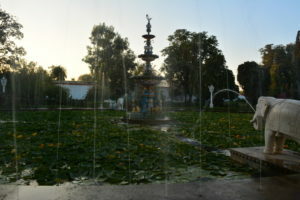 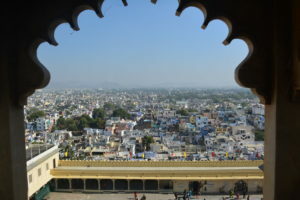 Udaipur historically became the capital of Mewar kingdom under the ruling of Maharana Udai Singh after they shifted from Chittorgarh to Udaipur. 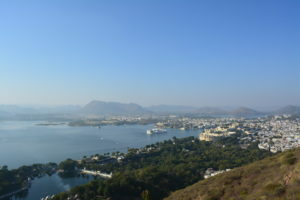 Today, Udaipur is a very popular tourist attraction due to its rich history, culture, picturesque landscapes, and the royal palaces. 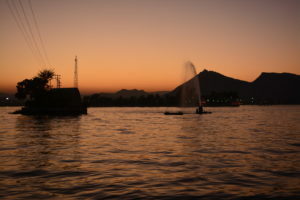 Udaipur is also called city of lakes as it has several large and small lakes spread across the city.